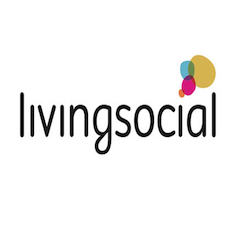 Living Social: Get an Extra 20% Off Activities, Dining, Massages, Spas & More After Promo Code! Click on the link above and enter your zipcode to search for activities/dining/spas by location. At checkout, use promo code: CUPID for an extra 20% off! 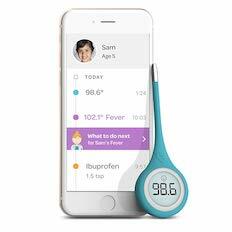 Kinsa QuickCare Smart Bluetooth Stick Thermometer For Only $9.98 After 50% Off! 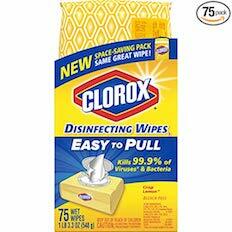 Prime Exclusive: Clorox Disinfecting Wipes [75-Ct] For Only $2.59 + Free Shipping!